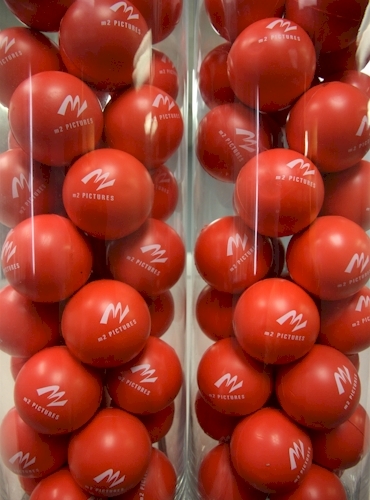 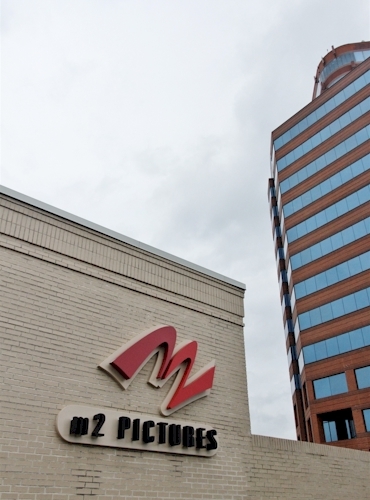 Based in Hampton, Virginia, m2 Pictures is housed in a 50,000 square-foot production facility. 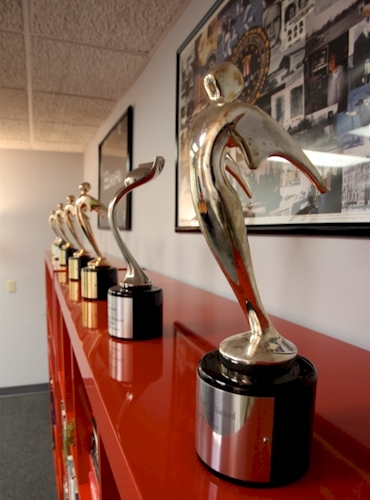 Our versatile, talented staff of television professionals is augmented by a robust freelance production community hailing from the mid-Atlantic to NYC and the west coast– all with the experience and ability to handle projects ranging from reality to docu-drama to competition programming to scripted projects. 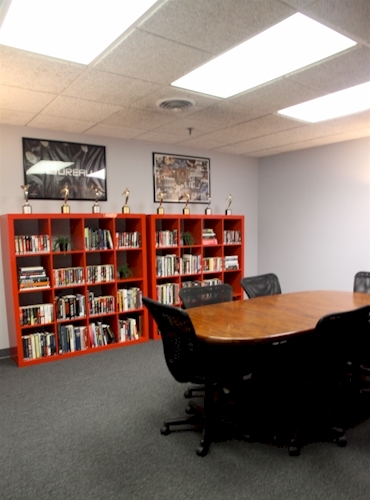 Our substantial 20,000 square-foot studio was built to adapt to a variety of production options, from accommodating elaborate sets to hosting shows with studio audiences. 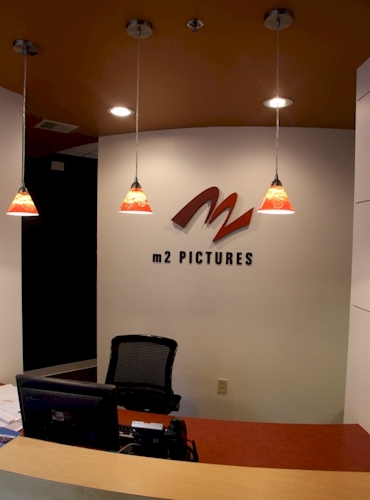 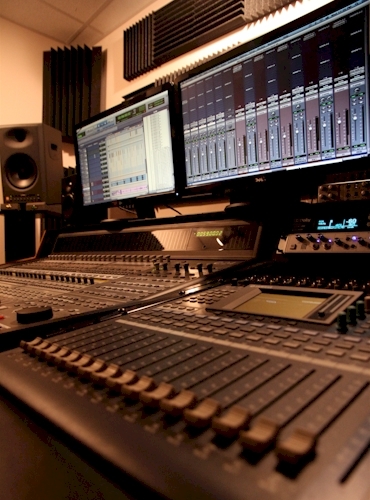 Utilizing half a dozen HD cameras, both digital and tape, Go Pros and state-of-the-art lighting packages, m2 Pictures is equipped for any run-and-gun reality moment or sophisticated studio set-up.